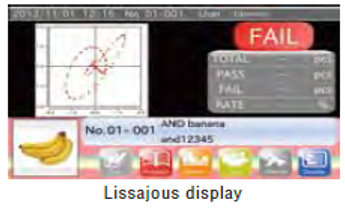 You can conduct high sensitivity detection with simple and easy operation. The optimal sensitivity setting can be set through the auto sensitivity settings. The phase tracking function enables minimization of product phase and allows constant high sensitivity inspection. The display utilises a high visibility touch panel color LCD with user friendly Graphic User Interface (audio guidance support function included). Product images can be quickly uploaded to the metal detector from USB memory, making product identification and uploading fast and simple. Products can be divided into 10 different groups, with up to 100 products able to be recorded within each group. 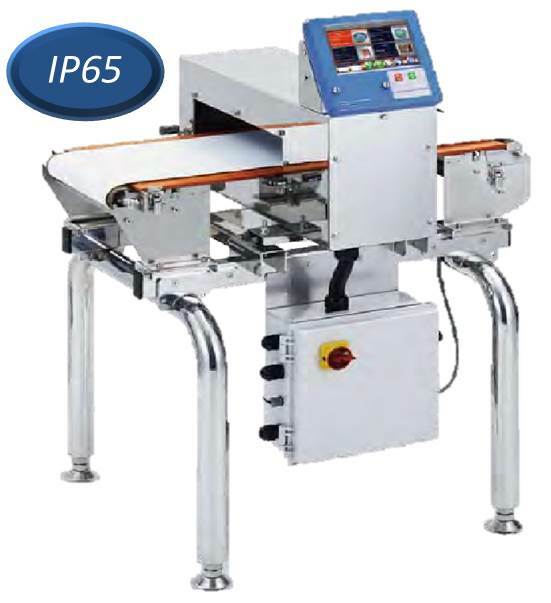 Protected from dust and water to IP65 standards. Hygienic design with the entire system washable. 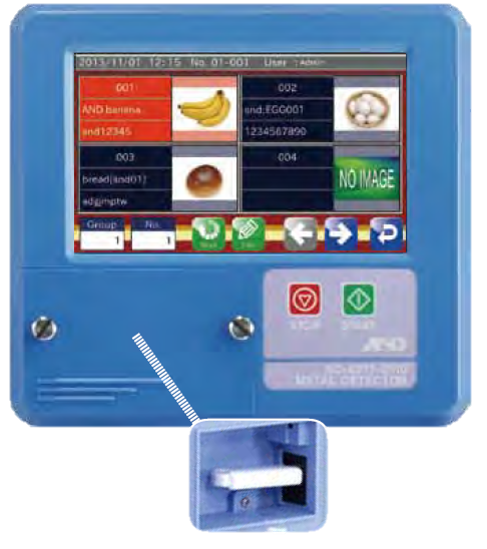 Equipped with Modbus RTU/Modbus TCP as standard. With Modbus communication, a seamless connection can be easily achieved. Operations such as stopping and starting inspection, collecting data and changing product can all be set from an external device. 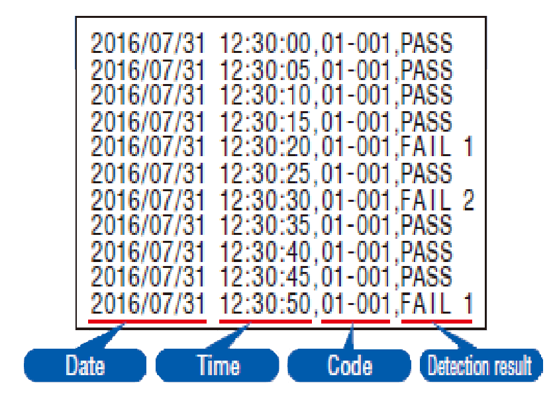 All inspection data (csv), operation history (csv), inspection summary data (PDF) and operation check results (PDF) can be outputted to USB memory. *USB Flash Drive not included. 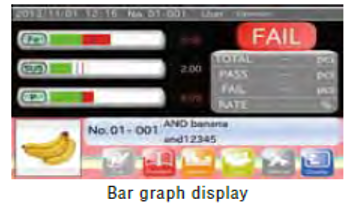 Inspection results and operation check results can be outputted to a PostScript printer via Ethernet. 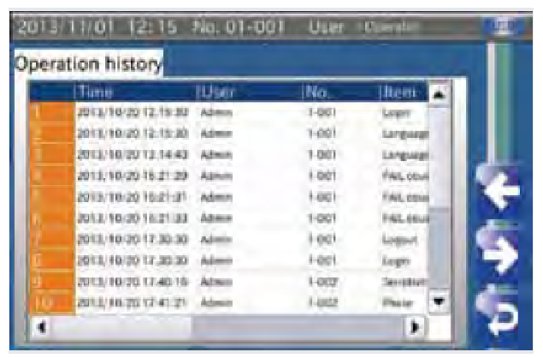 The history of configuration changes can be recorded and displayed. Suitable for use in HACCP programs along with the inspection history function. By assigning each user to the appropriate level of access, inadvertent operations can be avoided. ** "Operator" is set as the factory default setting. 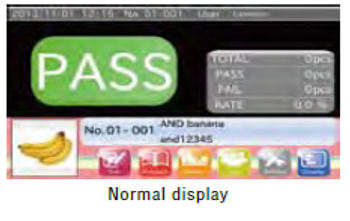 Inspection results, such as date, time, product codes and inspection results can be recorded to USB memory during inspection.